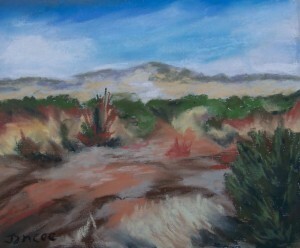 Pastel on Sennelier Pastel Paper using primarily Unisons, Ludwig and Rembrandt pastels and based “quite” loosely on a photo taken some years ago in Arizona. 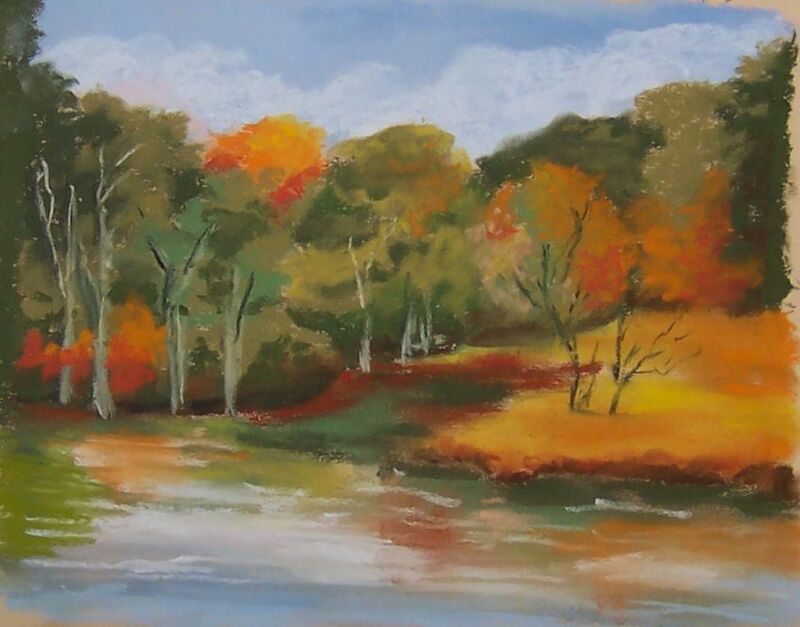 Seems like I’ve been concentrating mostly on pastel landscapes, so I’m determined to get back to what this blog was originally for……and that was to try different materials and subjects and just have fun. Haven’t decided what the next one will be, but I promise it will be different!